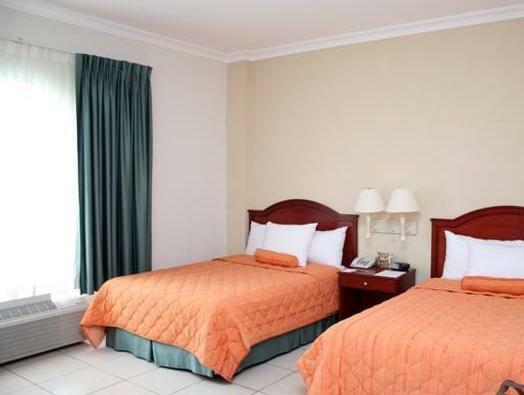 ﻿ Best Price on Hotel Mirador Plaza in San Salvador + Reviews! Located just 1312 feet from the World Trade Center, Mirador Plaza has a 24-hour gym, an outdoor pool and gardens. The air-conditioned rooms offer free Wi-Fi, and views of the San Salvador Volcano. 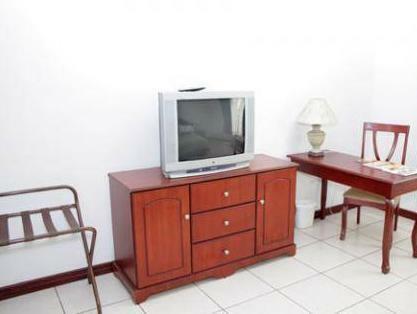 Each room at Hotel Mirador Plaza has a laptop safe and cable TV. A free bottle of water is provided, and kettles are available on request. Bathrooms come with toiletries and a hairdryer. The hotel’s restaurant offers a varied buffet breakfast. You can also find a wide range of restaurants, bars and supermarkets within a 10-minute walk. Staff at the Mirador Plaza’s reception can arrange airport transfers or car hire on request. 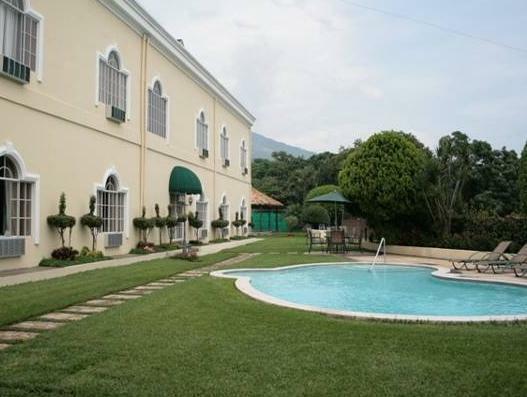 There is free private parking on site, and central San Salvador is a 10-minute drive away.